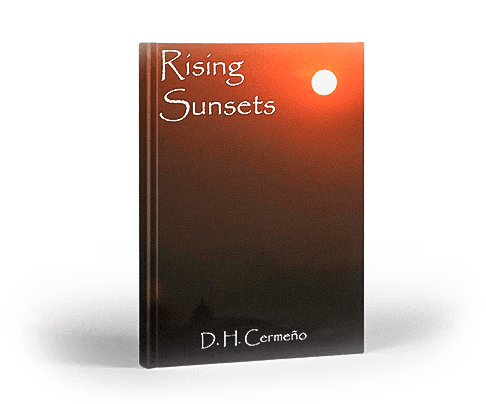 A third generation Florida native, DH Cermeño is the award winning author of Rising Sunsets. In his spare time, he loves to entertain family and friends at home, enjoy a cigar over good conversation, volunteer in the community, and support local theatre. 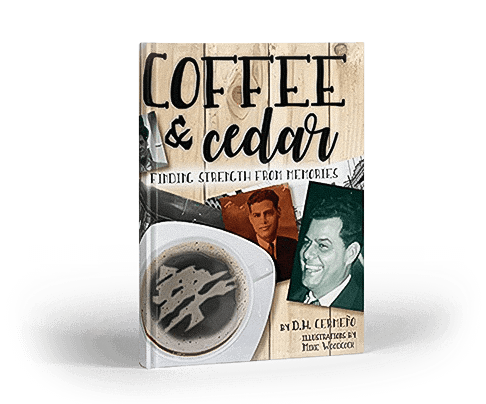 DH has traveled extensively throughout Europe, Asia, and Central America and especially loves visiting his extended family in the northern part of Spain. He currently resides in Winter Park, FL. to be notified of future book releases and events.